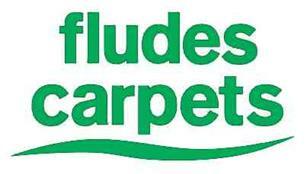 Fludes Carpets Ltd - Carpets/Flooring based in Newhaven, East Sussex. Great Choice - variety of options, top brands and own label value ranges. Experienced and Friendly Staff - We advise and take responsibility for all your planning and fitting needs. Red Carpet Service – Peace of mind; fitted solutions. stores at – Newhaven 01273 513573.Boscombe 01202 309296. Eastbourne 01323 500537.Haywards Heath 01444 412242. St Leonards on Sea 01424 445991.
or 08000388010 – We are here to help you find a flooring solution.